We are 100% carbon neutral, Eco Tourism Australia Accredited, and Climate Action Certified as a Climate Change Innovator. As part of our normal operations, we made a conscious decision to use green energy that has already had its carbon emissions offset. The property is reliant on its own water supply, collecting all rain water from buildings, cabins and outhouses. Where possible, water that has been used in the shower, sink and washing machines is reused on garden beds on the property. Recycling forms a large part of our commitment to the environment with all cans, bottles, glasses and tins being collected and recycled. We have also used mainly recycled timber and other reclaimed materials to build facilities around the property such as the old oyster timbers from the local oyster farms, which add a rustic charm. To ensure compliance and consistency between what we say and what we do, our company is audited annually by Canopy Australia to set the targets for the following year. In most seasons, we are able to achieve a positive carbon footprint balance. 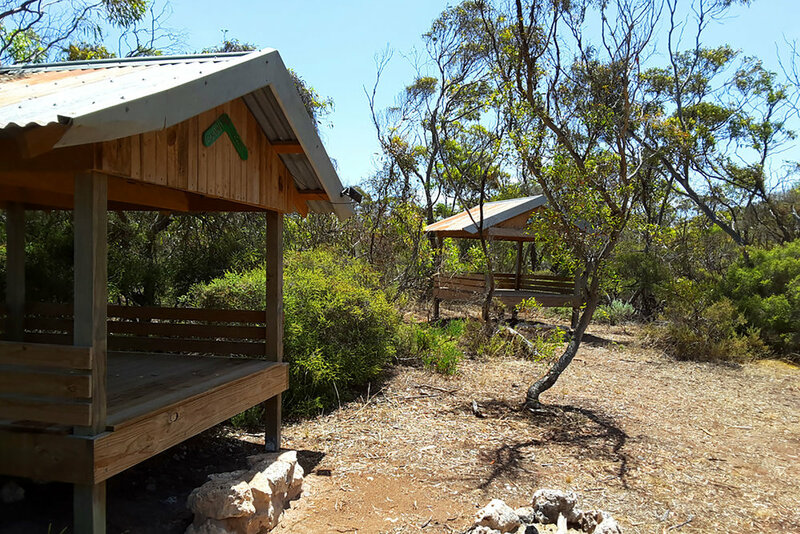 Many travellers over the years have stopped in as volunteer workers and immersed themselves in a real Aussie farm experience and done some hard yakka to give something back to the planet. Check out Christine’s blog which gives you a great idea of what to expect! Coodlie Park is a wonderful place to visit for a number of reasons. Hassie and Jo (who have looked after this land and run a tourism business out of it) are people you want to meet in life. They are full of energy, fun to be around and very giving people who have a passion for Eyre Peninsula. Coodlie Park was once a successful farming property but it is rapidly changing into a great place for visitors to stay with the ever improving accommodation options as well as the extensive environmental improvement that is being undertaken via exclusion of stock, revegetation, environmental weed and pest control.